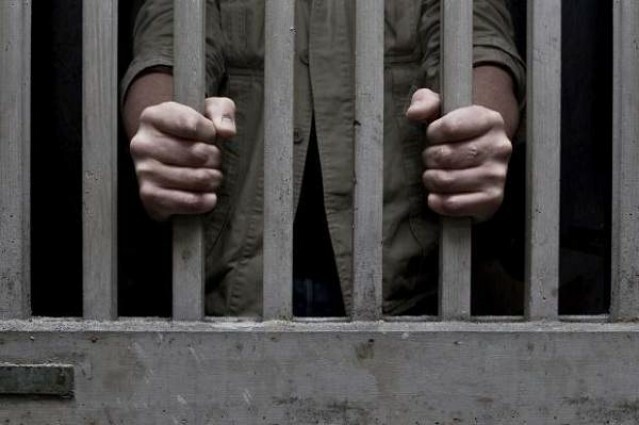 PESHAWAR: Khyber Pakhtunkhwa Governor Iqbal Zafar Jhagra on Tuesday ordered investigations into the death of a Bannu Jail inmate allegedly due to police torture. Member of National Assembly Sajid Toori and Senator Sajjad Toori demanded of the governor to order investigations into the death of Sher Afzal, hailing from Parachinar, who they alleged had been tortured to death by police personnel. They demanded action to be taken against the prison officials responsible for the unfortunate incident. In response to these demands, the KP governor ordered the inspector general (IG) prisons to investigate the death. Sher Afzal had been found dead in Bannu Jail about two weeks ago. He had been arrested on charges of possessing narcotics. His mother told media that her son had been murdered by the prison officials, on the fifth day of his imprisonment, after they had brutally tortured him. She said that her family had spotted marks of severe torture on her son’s body when it was returned to them and that the doctors had confirmed that his neck and rib bones were broken. Sher Afzal’s mother appealed to the authorities to take action against those involved in the alleged torture and murder of her son and to dispense them justice.